Headphones / Handsfree	There are 41 products. 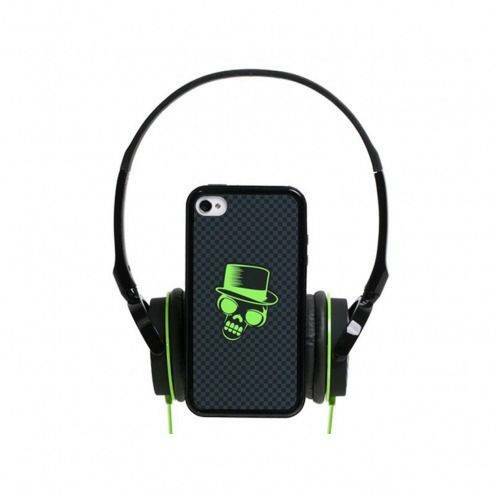 Find here our selection of audio accessories for your iPhone, iPod or iPad. On the menu: headphones, headsets, pedestrian kit, kit free hand or audio cast. Wide choice of models, various patterns and colours available, shipping is free anywhere in France then made you pleasure! The in-ear headphones EG920BB Black Samsung are comfortable. 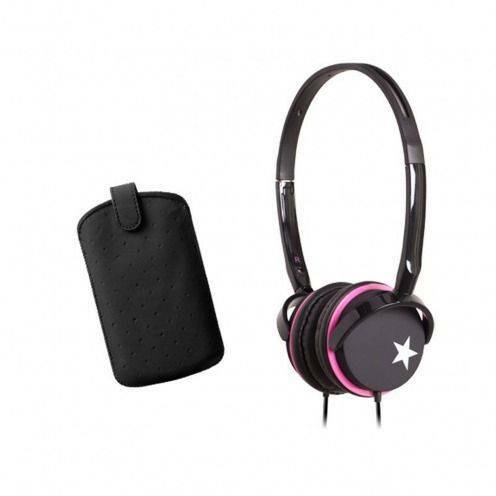 With Dual Speaker System, EO-EG920BB headphones offer an excellent listening, whether for music, film, or a call. Specially designed for Galaxy S6 and Galaxy S6 Edge. 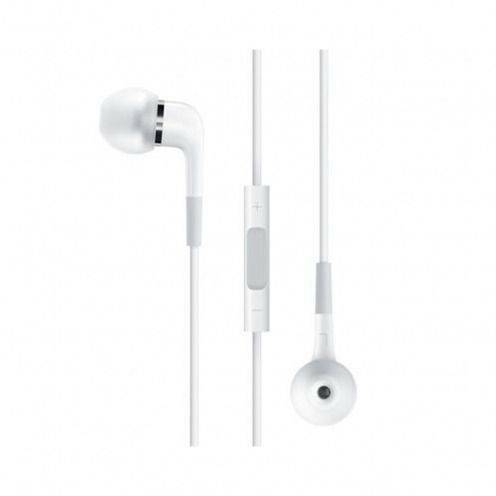 The in-ear headphones EHS64AVFWE White from Samsung are comfortable. 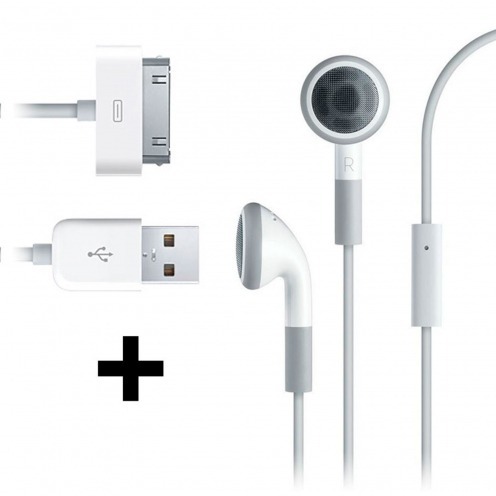 Perfect earphones for music, film, or phone calls. Ultimate SoundBall Black Bluetooth Speaker to listen music everywhere. Listen to music and answer calls at any time. A mobile speaker with a shackle to attach it to your belt or backpack. Ultimate SoundBall Red Bluetooth Speaker to listen music everywhere. Listen to music and answer calls at any time. A mobile speaker with a shackle to attach it to your belt or backpack. 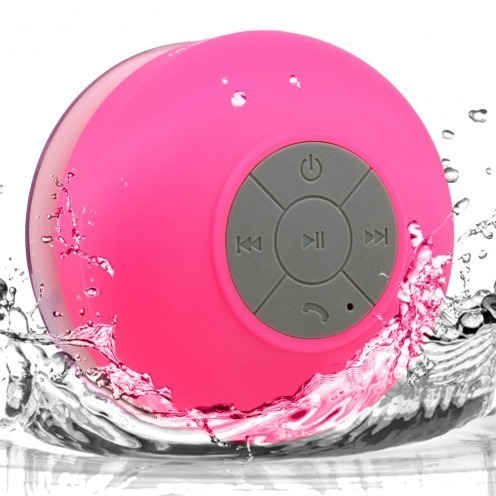 AquaSound 3W water resistant Bluetooth Speaker Pink for bathroom and shower. Listen to music and answer calls in your shower! 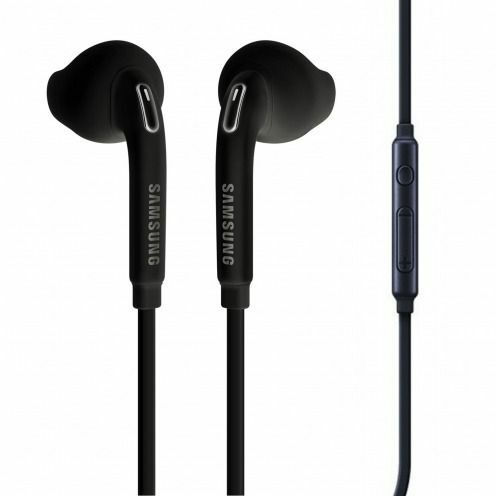 The in-ear headphones EHS64AVFBE Black from Samsung are comfortable. Perfect earphones for music, film, or phone calls. AquaSound 3W water resistant Bluetooth Speaker Blue for bathroom and shower. Listen to music and answer calls in your shower! AquaSound 3W water resistant Bluetooth Speaker Green for bathroom and shower. Listen to music and answer calls in your shower! 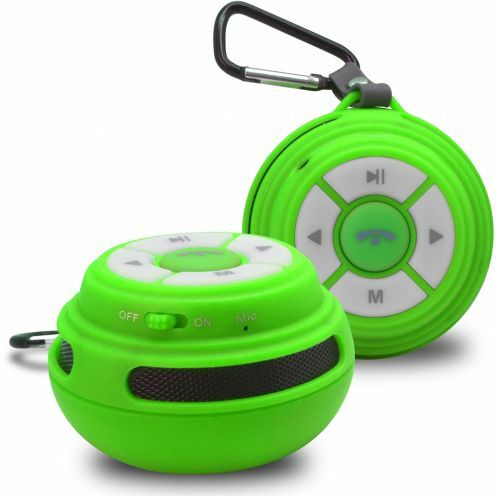 Ultimate SoundBall Green Bluetooth Speaker to listen music everywhere. Listen to music and answer calls at any time. A mobile speaker with a shackle to attach it to your belt or backpack. 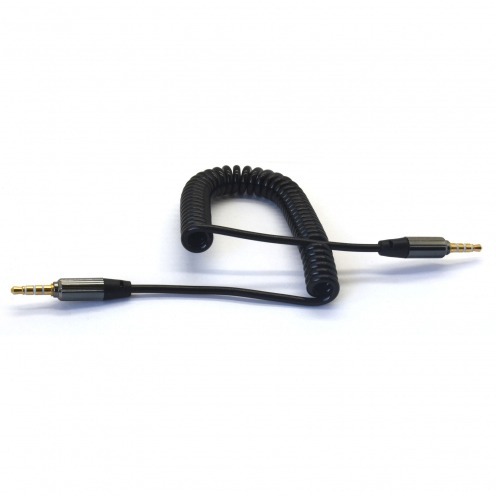 Black audio cable flat type 1M, golded stereo connectors Jack 3.5 mm to Jack 3.5 mm (male - male). Perfect to connect your smartphone to your speakers or hifi. 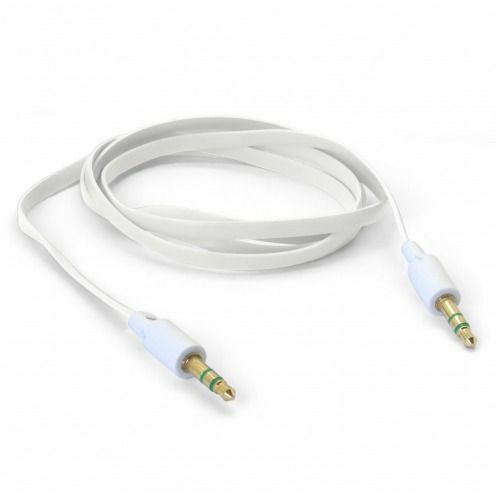 White audio cable flat type 1M, golded stereo connectors Jack 3.5 mm to Jack 3.5 mm (male - male). Perfect to connect your smartphone to your speakers or hifi. Ultimate SoundBall Blue Bluetooth Speaker to listen music everywhere. Listen to music and answer calls at any time. A mobile speaker with a shackle to attach it to your belt or backpack. 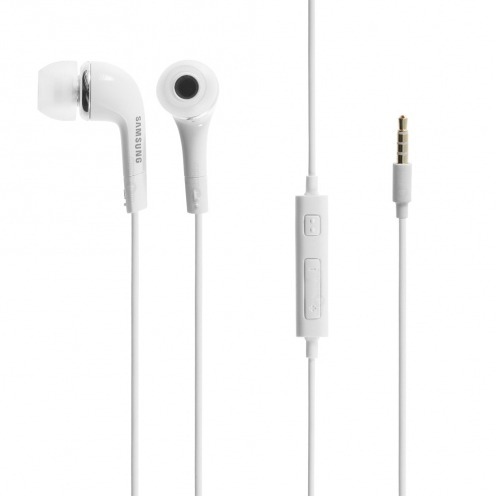 The in-ear headphones EG900BW White Samsung are comfortable. With Dual Speaker System, EO-EG900BW headphones offer an excellent listening, whether for music, film, or a call. Specially designed for Galaxy S5. 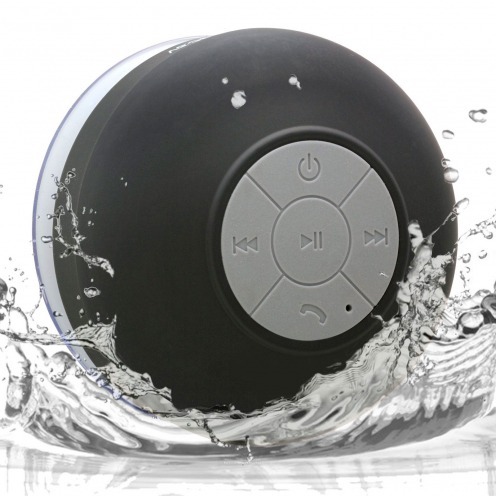 AquaSound 3W water resistant Bluetooth Speaker Black for bathroom and shower. Listen to music and answer calls in your shower! 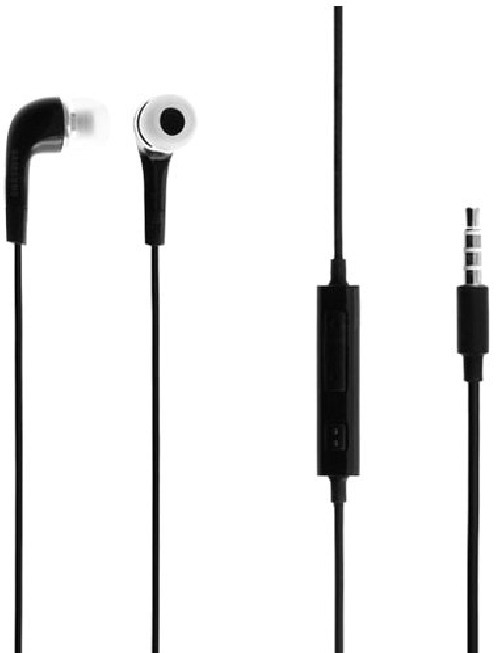 The in-ear headphones EG900BB Black Samsung are comfortable. 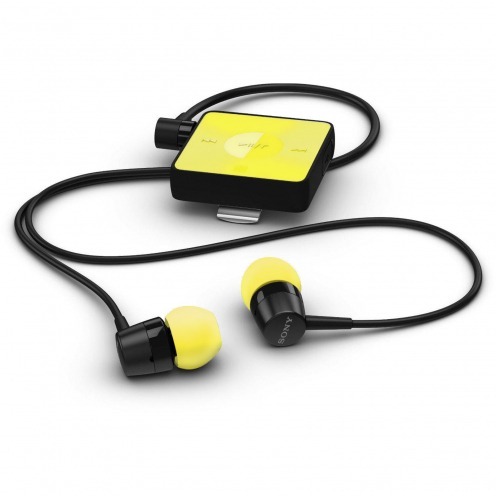 With Dual Speaker System, EO-EG900BB headphones offer an excellent listening, whether for music, film, or a call. Specially designed for Galaxy S5. Yellow audio cable flat type 1M, golded stereo connectors Jack 3.5 mm to Jack 3.5 mm (male - male). Perfect to connect your smartphone to your speakers or hifi. Sony® SBH20 Bluetooth Stereo Handsfree Kit Lime Multi-function with NFC. Wireless headphones for impressive sound and crystalline calls. 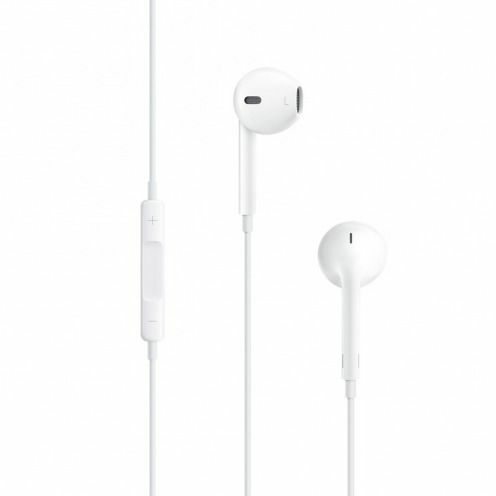 Apple Earphones Earpods designed by Apple. 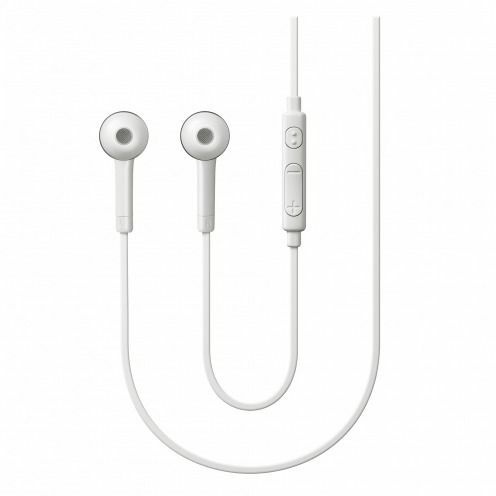 Different from traditional headphones, the unique shape of hands free Earpods fits snugly in the ear wich make it exceptionally comfortable and provides a superior listening experience. Red audio cable flat type 1M, golded stereo connectors Jack 3.5 mm to Jack 3.5 mm (male - male). Perfect to connect your smartphone to your speakers or hifi. 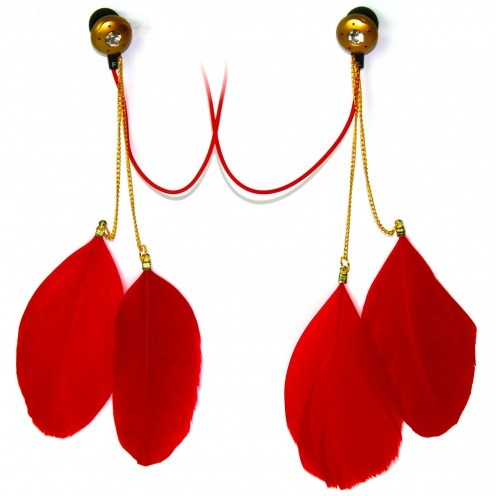 The in-ear headphones Paloma Feather Red from Satzuma are comfortable and original. Earphones with Red feather pendant in line with the uncommon Satzuma® design. 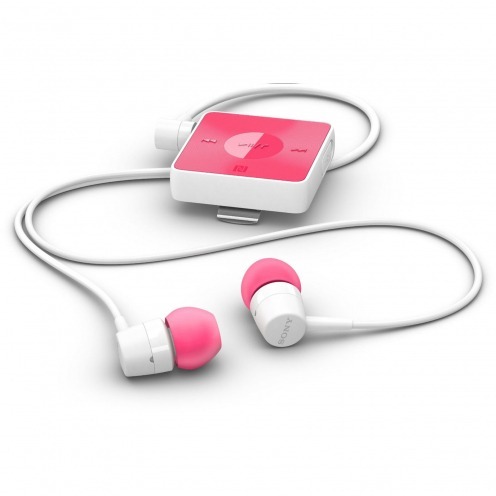 Sony® SBH20 Bluetooth Stereo Handsfree Kit Pink Multi-function with NFC. Wireless headphones for impressive sound and crystalline calls. 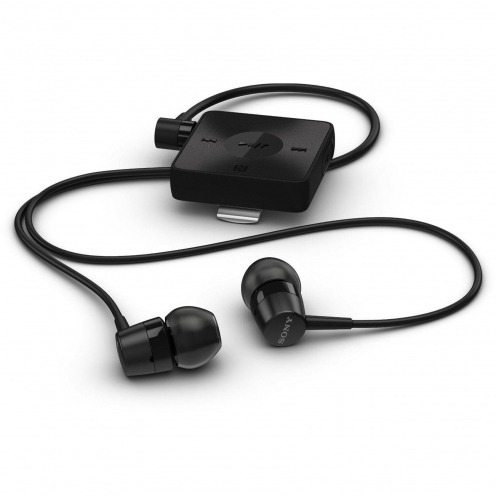 Sony® SBH20 Bluetooth Stereo Handsfree Kit Black Multi-function with NFC. Wireless headphones for impressive sound and crystalline calls. Data cable to sync and charge your Apple mobile devices. Line Out jack 3.5mm connector. High quality. 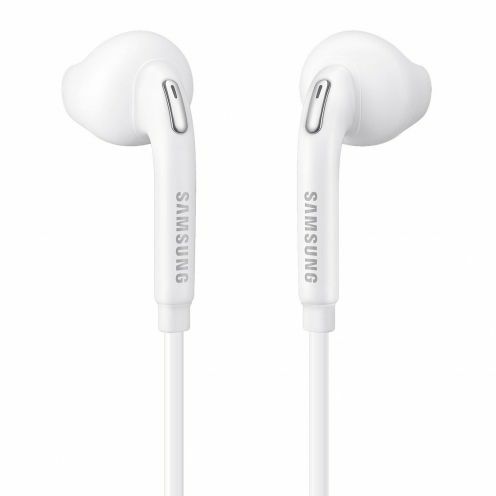 The in-ear headphones EG920BW White Samsung are comfortable. With Dual Speaker System, EO-EG920BW headphones offer an excellent listening, whether for music, film, or a call. Specially designed for Galaxy S6 and Galaxy S6 Edge. 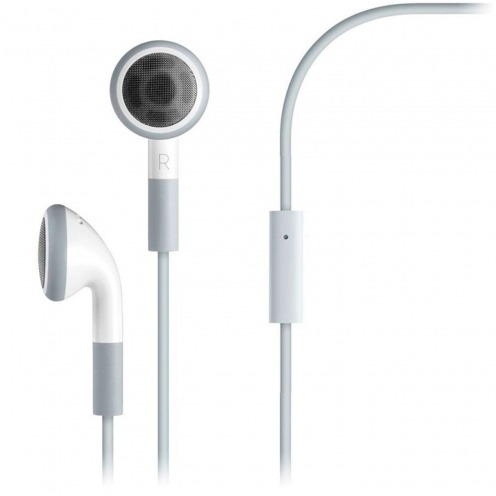 - Headset specially designed for iPhone, white color for a class style! 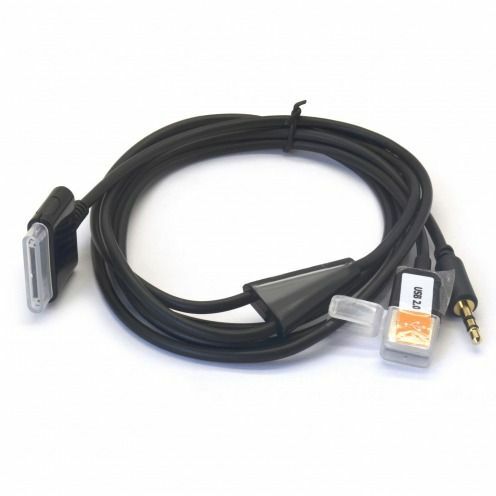 + - Data cable indispensable for synchronization and load your Apple mobile devices. 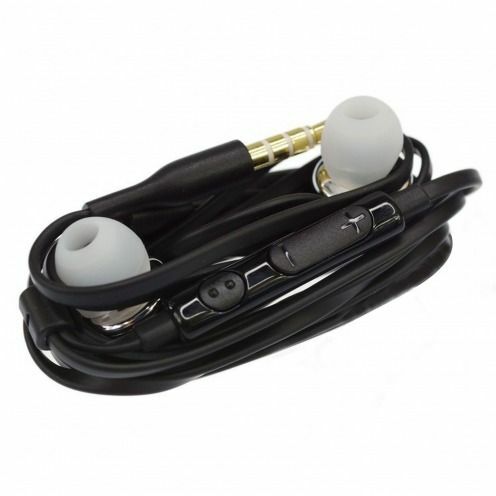 Black audio cable Twisted type from 35cm to 1meter, stereo connectors Jack 3.5 mm to Jack 3.5 mm (male - male). Perfect to connect your smartphone to your speakers or hifi. 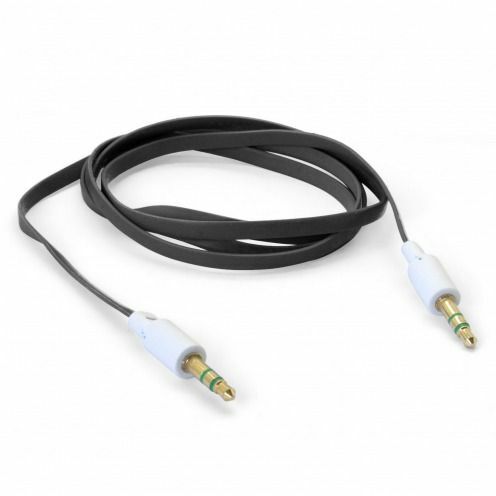 Blue audio cable flat type 1M, golded stereo connectors Jack 3.5 mm to Jack 3.5 mm (male - male). Perfect to connect your smartphone to your speakers or hifi. 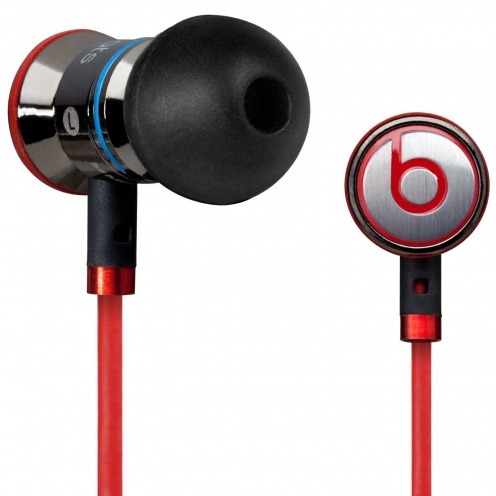 Earphones iBeats black By Dre Beats Audio and manufactured by Monster specially designed for Apple iPad, iPod & iPhone. 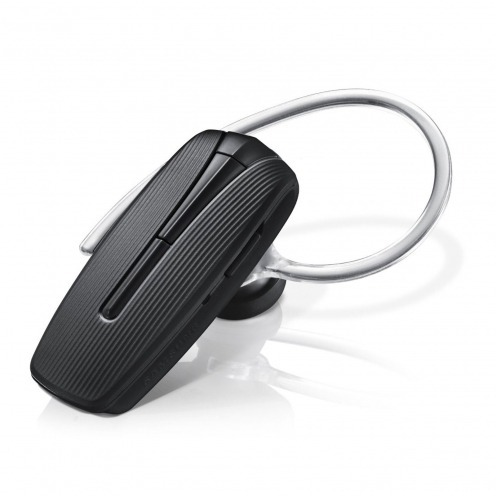 Remote and microphone integrated with Beats Audio functions. Pink audio cable flat type 1M, golded stereo connectors Jack 3.5 mm to Jack 3.5 mm (male - male). Perfect to connect your smartphone to your speakers or hifi. 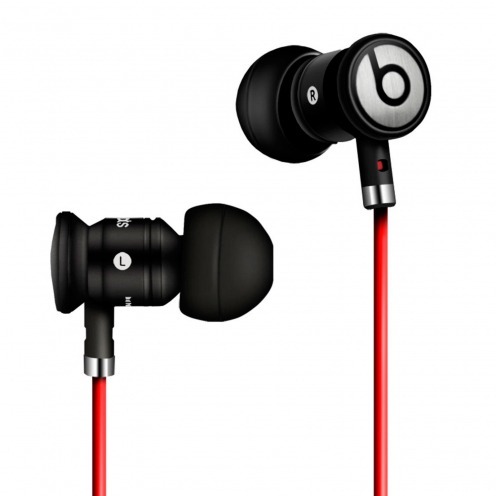 Earphones urBeats black By Dre Beats Audio and manufactured by Monster specially designed for HTC. Remote and microphone integrated with Beats Audio functions. 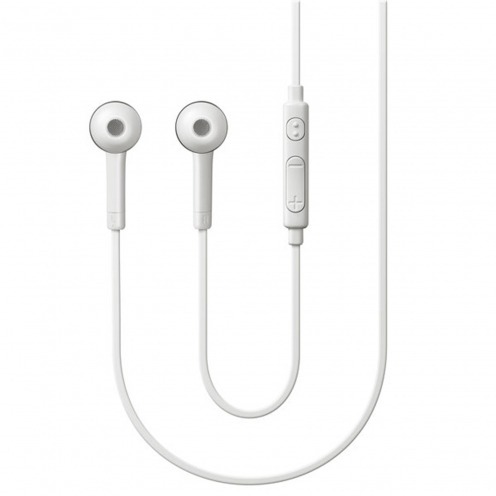 Earphones iBeats white By Dre Beats Audio and manufactured by Monster specially designed for Apple iPad, iPod & iPhone. Remote and microphone integrated with Beats Audio functions. 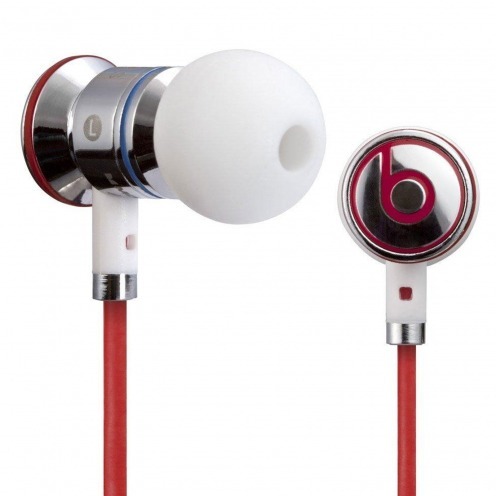 Earphones urBeats By Dre Beats Audio and manufactured by Monster specially designed for HTC. Remote and microphone integrated with Beats Audio functions. 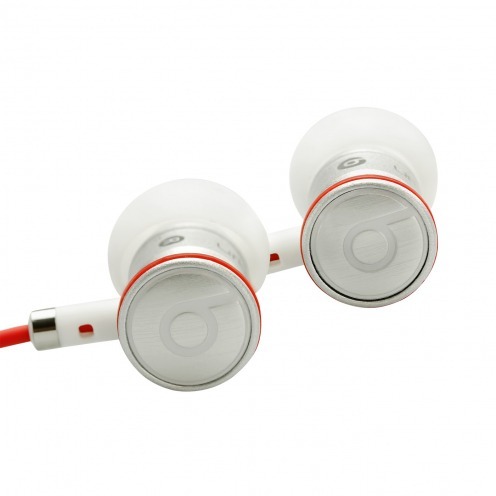 Headset specially designed for iPhone, white color for a class style! The HS-330 in-ear headphones are comfortable. With Dual Speaker system, the HS-330 offers excellent listening, whether for music, film, or a call. High definition sound is balanced, the bass is deep and rich. Doubler Audio, ideal for no longer having to share her music for a single listener with his iPhone, you can now enjoy and listen to the music to two! 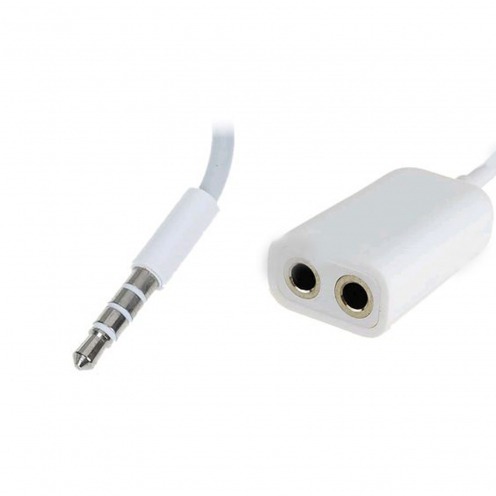 Plug this adapter into the headphone port on the iPhone and get immediately 2 jacks instead of one.